We are dedicated to delivering programs and services that are impactful both in the present and in the long term to our Members. Gumala was established to bring lasting and tangible benefits to the Traditional Owners for which it serves. Our Member programs promote education, employment, health, community development and the sustainability of our people’s culture. Our aim is that our programs will deliver sustainable, beneficial outcomes for our Members and their families so that they may continue to build on their achievements. Gumala is committed to working in partnership with our Members and their communities. Our objectives are to establish a vision and path forward for communities aligned with current and future needs of those communities and to improve social, economic, environmental and cultural outcomes of each community. Gumala also aims to support and address current and future challenges faced by those communities. 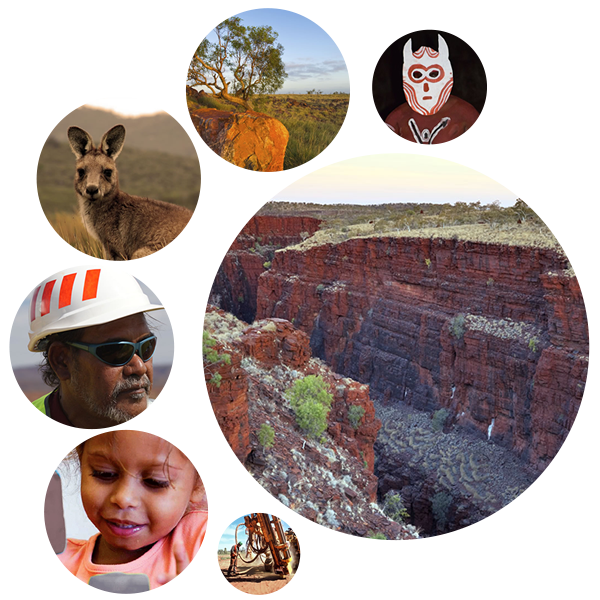 Gumala’s unique and transformational approach to poverty alleviation in a socially complex environment is enabling economic, social and community developmental solutions for Traditional Owners.